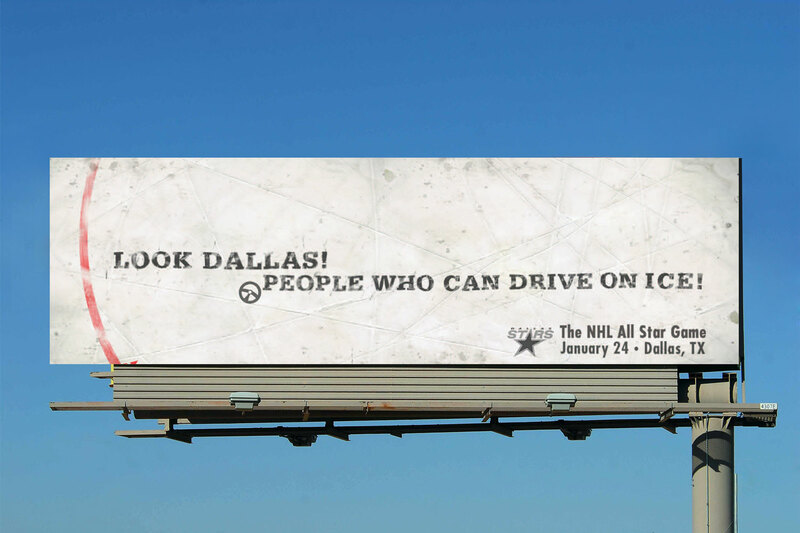 Who says Dallas isn’t a hockey town? 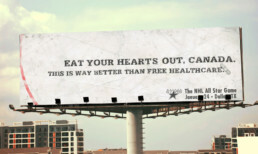 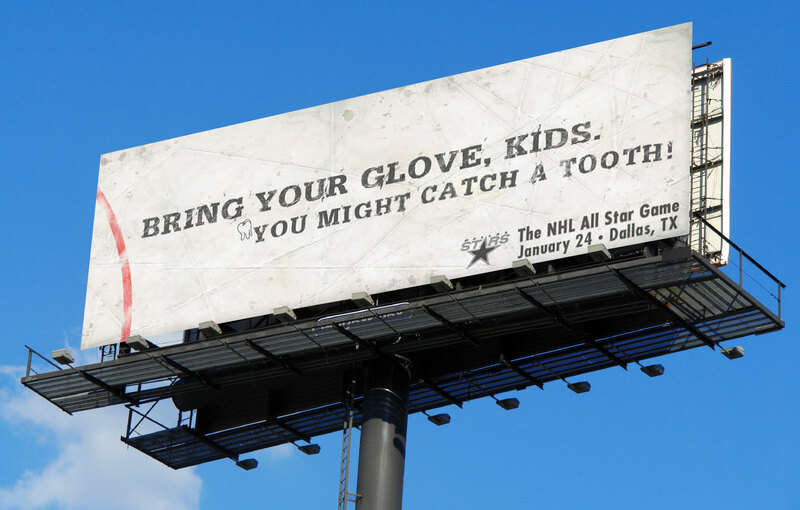 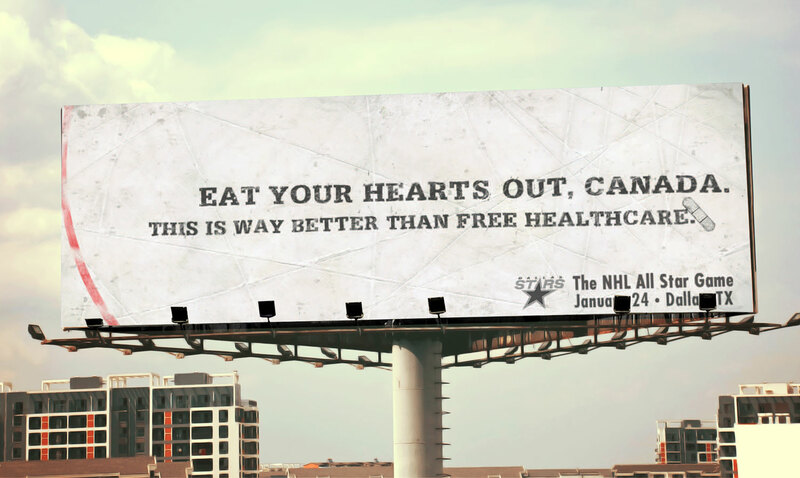 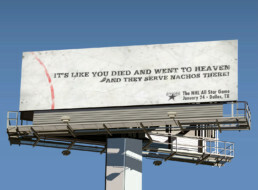 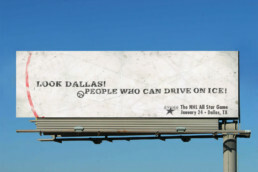 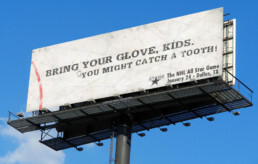 Seems all you need is the NHL All-Star Game and some funny billboards. 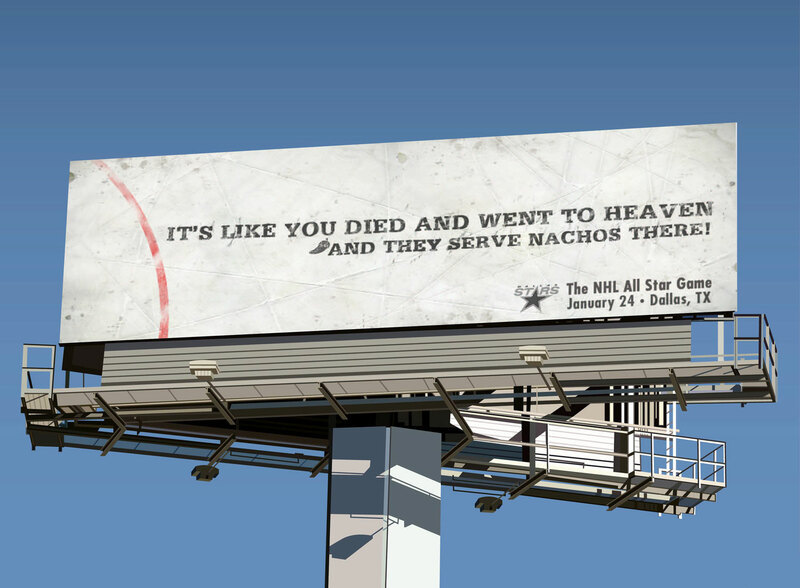 Suddenly, everyone’s a fan.